Save $$$ by combining any of our tours. 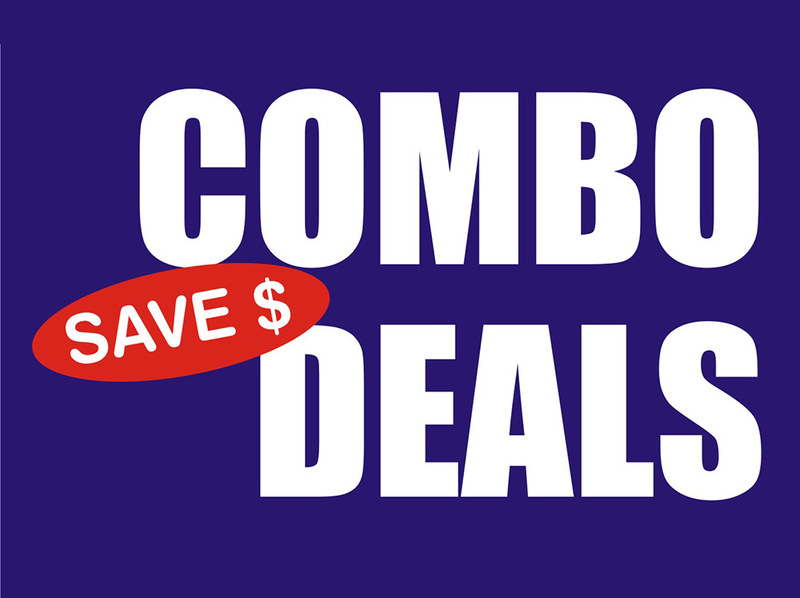 You can choose from our already discounted set combo’s below or you can custom make your own combo’s, choose as many or little as you like, The more you choose the greater the discount. Conditions: 2 Day combo only, ATV/Quads must be on day 1 with rafting any day you like following. ATV/Quads have 3 pick up times daily, Rafting only a 8am pick up time daily. Combo is for ATV/Quad standard tour only, if you wish to book VIP tour, you must book the tour separately. Conditions: Flyboard must be done at high tide, either before or after the ATV ride, we will advise times. Combo is for ATV/Quad standard tour only, if you wish to book VIP tour, you must book separately. Conditions: Jetovator must be done at high tide, either before or after the ATV ride, we will advise times. Conditions: Flyboard must be done day 1 at high tide and rafting any day following with a 8am pick up time. Conditions: Jetovator must be done day 1 at high tide and rafting any day following with a 8am pick up time. To Book: Please fill out a booking form for your desired date and time for the Day 1 tour and then in the notes at the bottom type – (eg.) Combo 1, single atv with rafting on my desired date. We will offer further discounts for larger groups or families, or for customers selecting a wide range of activities, we will quote these individually on a case by case basis. For this please send us all your information of group size, tours, activities you wish to do via our contact us page.